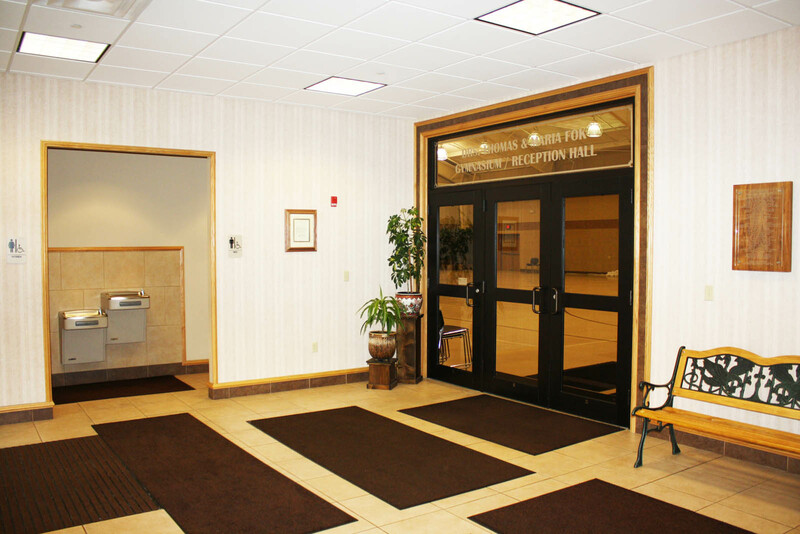 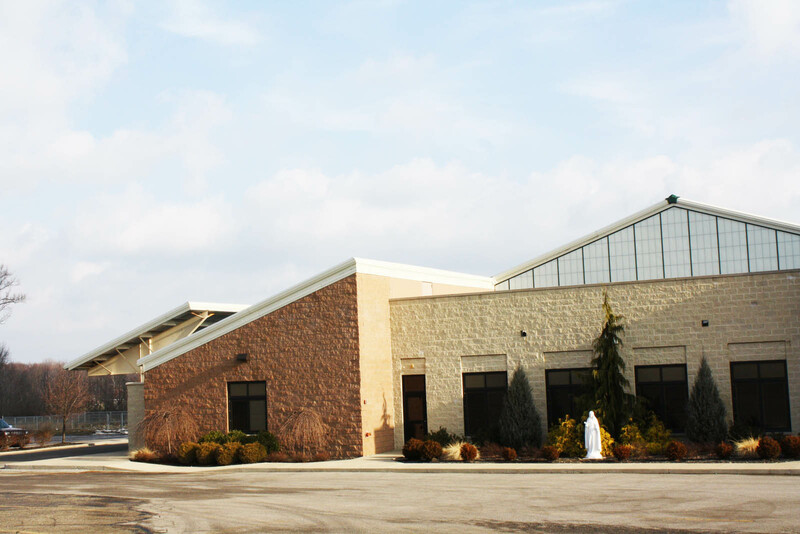 A 15,218 square foot recreation center was added to the Immaculate Heart of Mary school and parish in 2004. 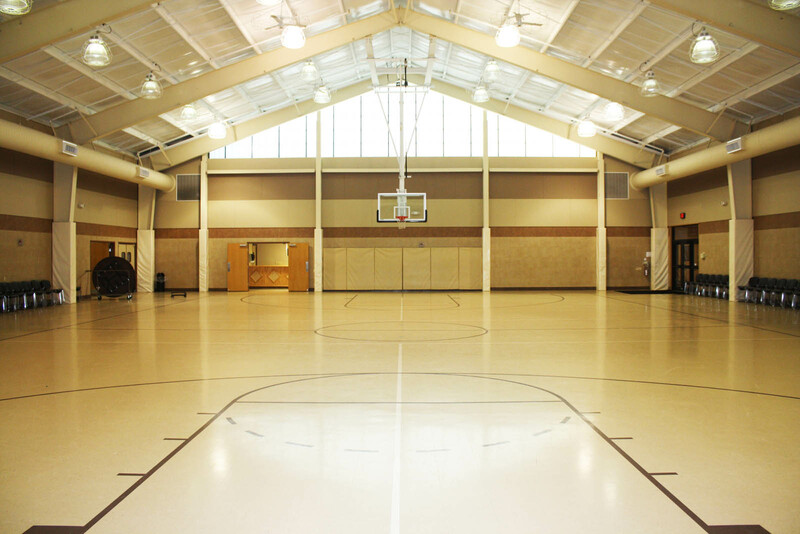 The addition included a gymnasium/multi-purpose room equipped for basketball and volleyball, a kitchen, meeting room, offices and locker rooms. 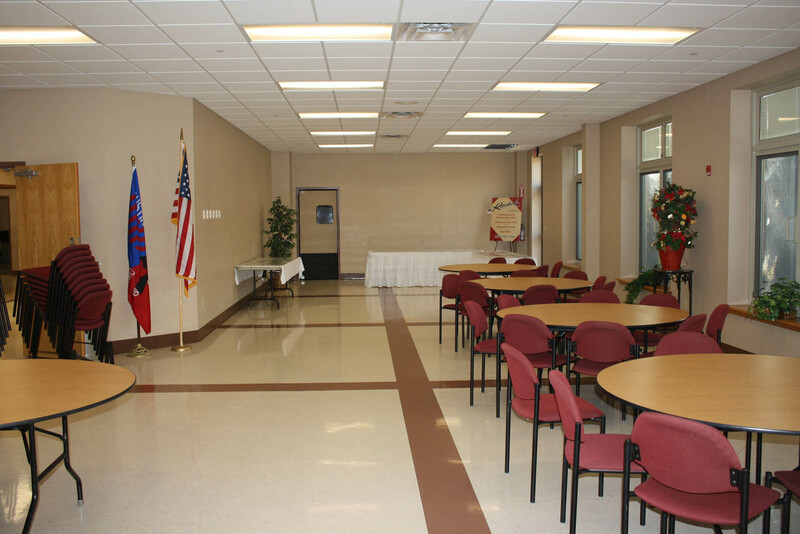 The project cost was approximately $1.4 million.